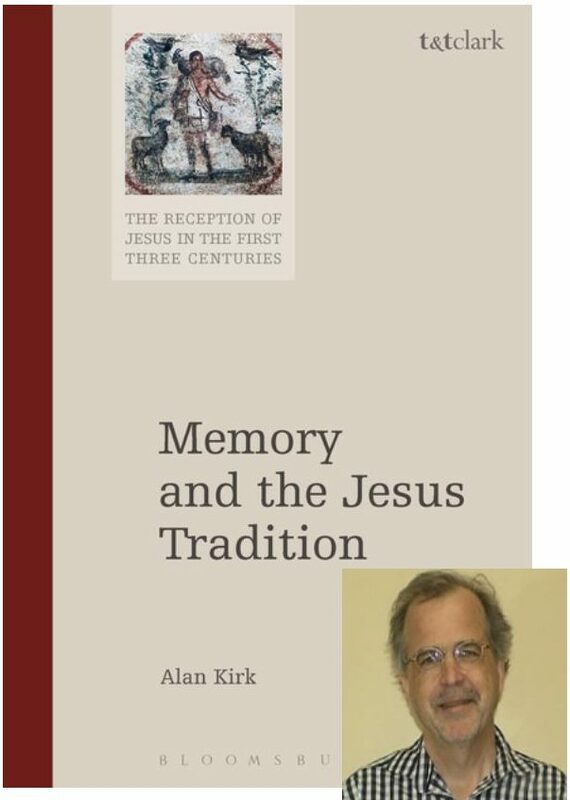 Bloomsbury publishers sent me an electronic copy of Memory and the Jesus Tradition, a collection of articles by Alan Kirk, for review and comment in response to my request. 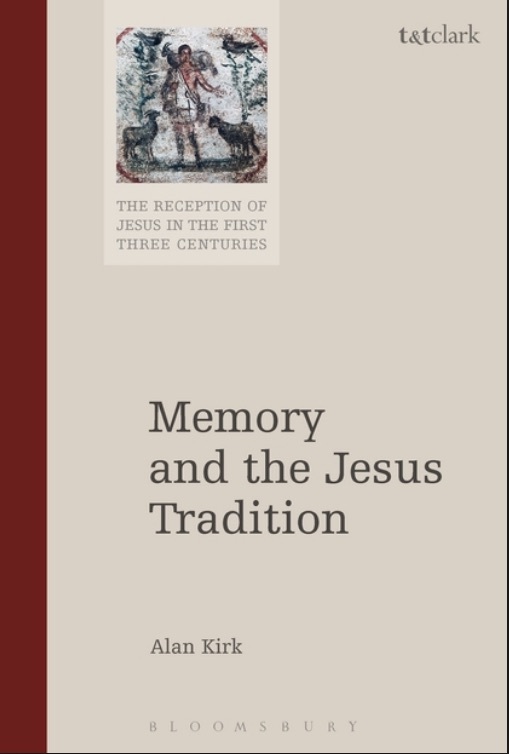 My first post on this book was Memory and the Pursuit of the Jesus Tradition. 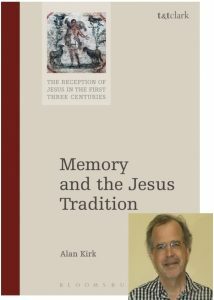 This post, my second, responds to chapter 10, “Memory Theory and Jesus Research”, which was originally published in the Handbook for the Study of the Historical Jesus (2011). It’s a good opportunity to do an overview of how biblical scholars apply memory theory in historical Jesus studies. One of Alan Kirk’s main points in this chapter is that memories are not inert blocks waiting to be brought out whenever called upon, but are malleable, and not only open to modification but also actively shape our perceptions of certain changing circumstances in our lives. A second critical point Kirk emphasizes is that community memories do not work like the game of ‘Telephone’. Rather, memories in community settings are like more like nets. Multiple witnesses or “rememberers” are there to correct and refine the stories as they are told and retold. The “net” model safeguards against the sorts of losses and changes that the party game or laboratory experiments experience. Fellow blogger Tim Widowfield is far more on top of Rudolf Bultmann’s work than I am and he may wish to contribute, perhaps even correct, either what I am writing here or what Kirk himself has written. 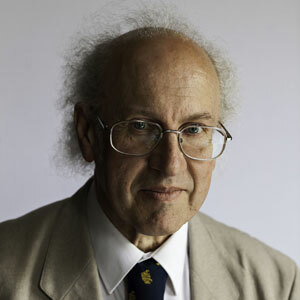 In Kirk’s view the old form critical approach to historical Jesus studies (originating with Rudolf K. Bultmann) assumed the former “inert block” view of memory. It was Bultmann’s view that by identifying and peeling away accretions building up on a story one could arrive at the initial account. Those accretions were essentially fabrications imposed on the original story that were created to meet the changing needs and interests of the church. The gospel tradition was thus construed as a bifurcated entity: fabricated tradition coming to overlay diminishing residues of memory, for their part more or less inert with respect to the traditioning process itself. Tradition thus conceived primarily gave expression to the contemporary debates, predicaments and developments of the early communities. Bultmann’s analysis was in fact characterized by a programmatic disconnect between memory and the growing tradition, his occasional gestures to ‘reminiscence’ notwithstanding. 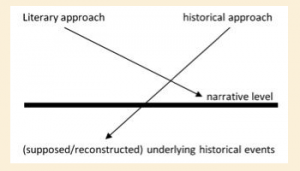 This was the consequence of according little agency to memory and instead locating the decisive generative forces for tradition in contemporary social factors. collective memory thus becomes ‘a social fact as it is made and remade to serve changing societal interests and needs’.